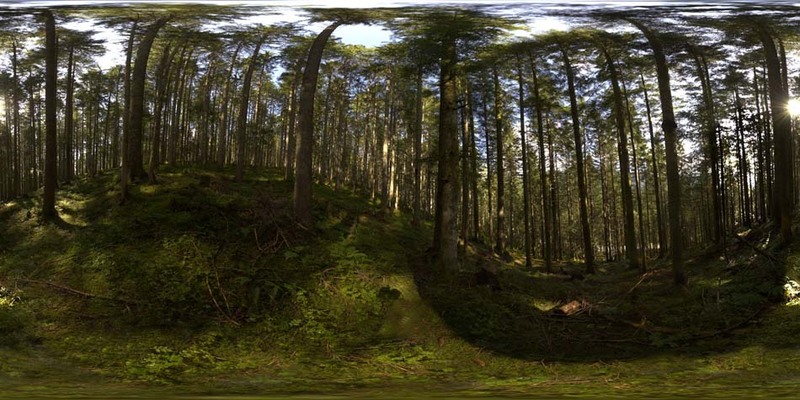 28th 360 degree HDRI Panorama release. High resolution for background and small one for lighting cg scenes. Thanx for great work ! Thank you for sharing your wonderful work. This would really help with my 3d project I’m working on.